The story of Bravio began at the intersection of the founder’s love of chocolate and their deep appreciation for the military and people who serve our country, towns and communities. Likewise, this entrepreneurial effort is inspired by the children, husbands, and wives of countless Americans, and our own children, serving in the military and demonstrating what can be achieved when making a commitment to excellence. They provide a constant reminder of the hope and inspiration that drives our exceptional country. 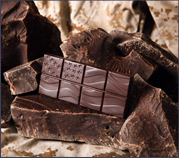 Bravio’s mission is to provide chocolate lovers around the world products which sweetly celebrate American heroism. Our purpose is to perpetuate the history, traditions, and memories of American veterans and servicemen and women, and to donate a portion of sale proceeds to specific veteran’s organizations. 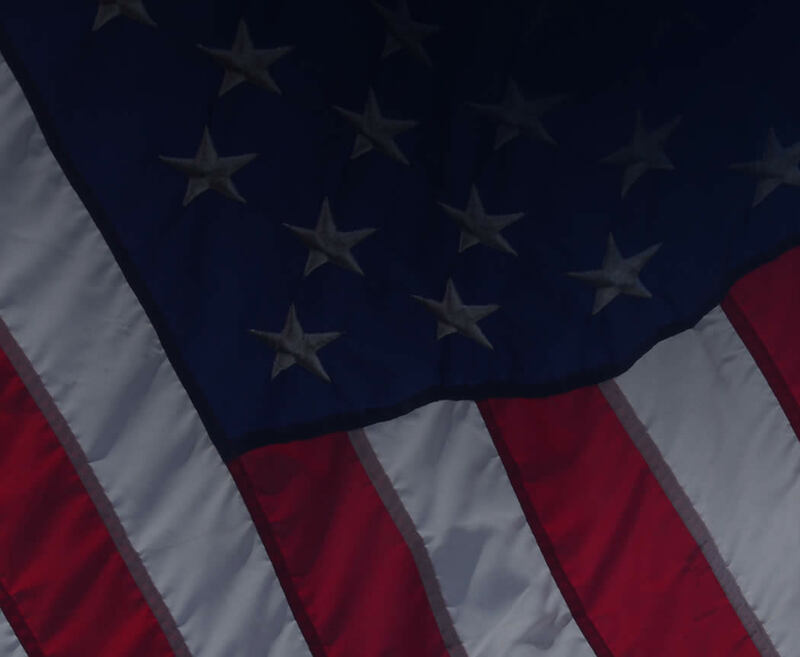 We seek to pay tribute to those American Heroes who have served or given their lives for this country and who’s legacy is carried on today by the valiant men and women who serve with the same selfless commitment. Our Hero Bar line of dark chocolate bars is not only a superb chocolate confection, but is unlike any other chocolate product. Each Hero Bar package includes a unique story of bravery, yet all have a common theme of American valor, awakening our emotions and filling us with courage to overcome personal challenges, extremely proud to be a fellow citizen. Honor = Everything we do is with the intention of honoring the heroes we feature in our products. Integrity = We deliver on our promises to customers and business partners. Quality = We maintain very high standards in the development and crafting of our products, including the selection of raw ingredients and business partners. Commitment = We are committed to our mission of honoring heroes, promoting American values and patriotism, and donating a portion proceeds to non-profit organizations. We hope you enjoy this magnificent dark chocolate, and return often as our stories and product line grow. Don’t forget to follow us on Twitter and Facebook, where we will keep you up-to-date on new products and stories, as well as let you know when and where we will be displaying our products. Bravio extends its thanks and heartfelt appreciation to the Congressional Medal of Honor Society, The American Legion, the Center for American Values, Tragedy Assistance Program for Survivors (TAPS), Coopers Troopers, the US Military, and all of the wonderful veterans and their families who continue to share their thoughts, ideas, and stories with us.